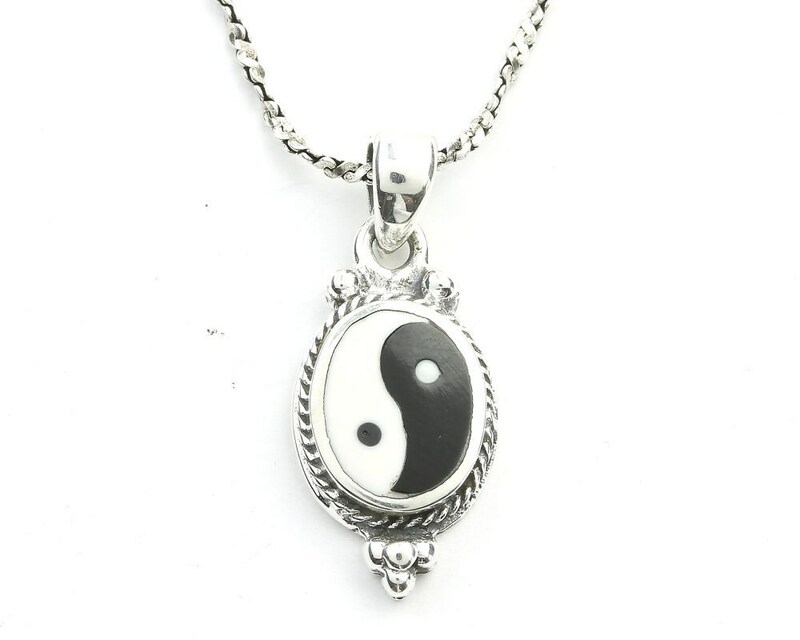 Sterling Silver Yin Yang Necklace. Beautiful sterling silver Yin Yang pendant. Pendant hangs on solid sterling silver chain. Choice of chain length, 18 inch or 24 inch. 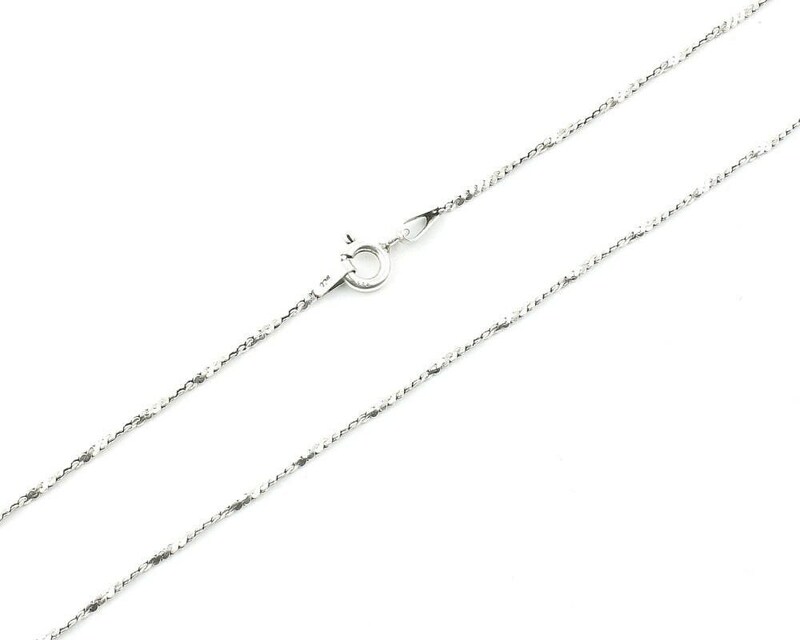 Chain Length: 18” or 24"